If you get figs and dates confused, you're not alone. Dates and figs resemble each other from a distance, with similar sizes, shapes and often a similar dark hue depending on the variety. 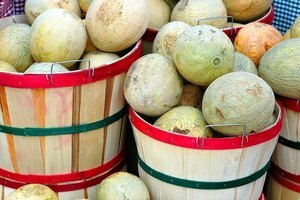 Both take well to fresh eating or drying, and both are very sweet. Yet figs and dates each possess characteristics that make them far from interchangeable. 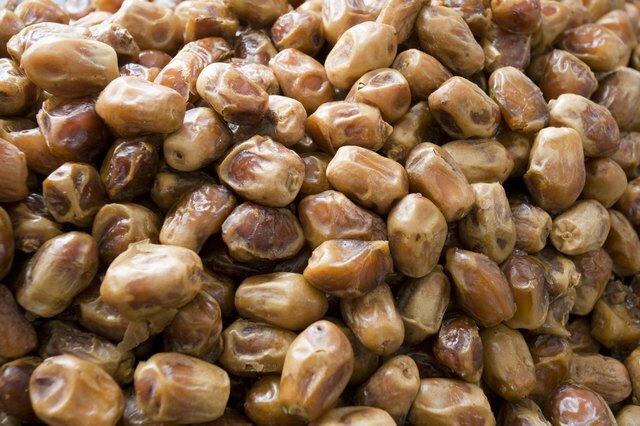 The exterior of fresh dates are hairless and shiny, plump-looking and wrinkled. Dates are notoriously sticky. On the other hand, fresh figs are smooth, not sticky and lack the sheen of the date's skin. 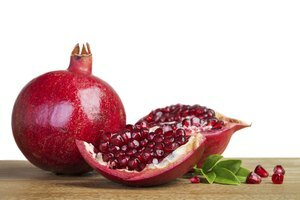 Both the fruits' skins are edible but some people opt to peel a fig's exterior or scoop out the interior flesh from halved figs. 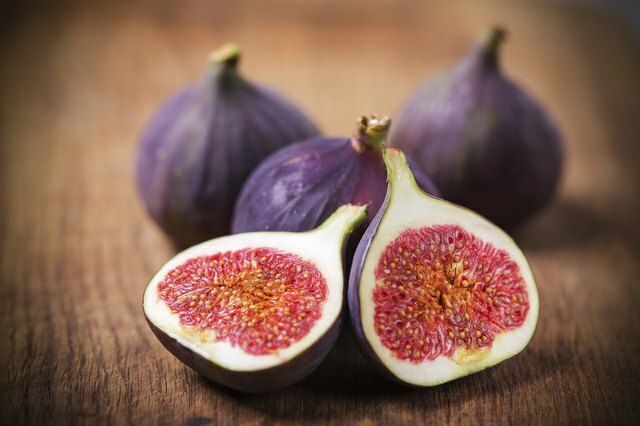 A fig's interior flesh is its most polarizing feature and likely determines whether you prefer figs to dates. 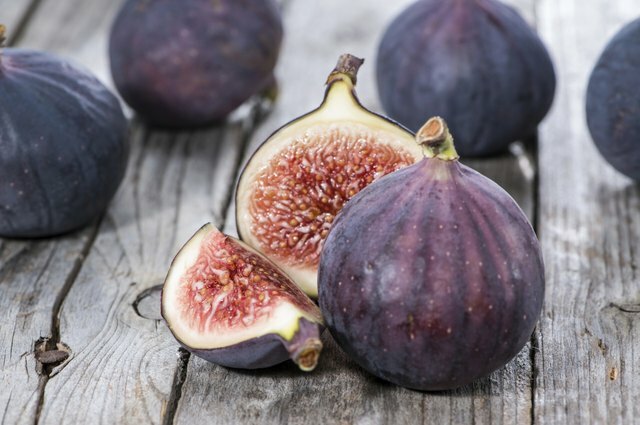 Fig fans love the crunchy texture of the hundreds of tiny seeds inside each fig. Detractors find the seeds gritty and unpleasant. 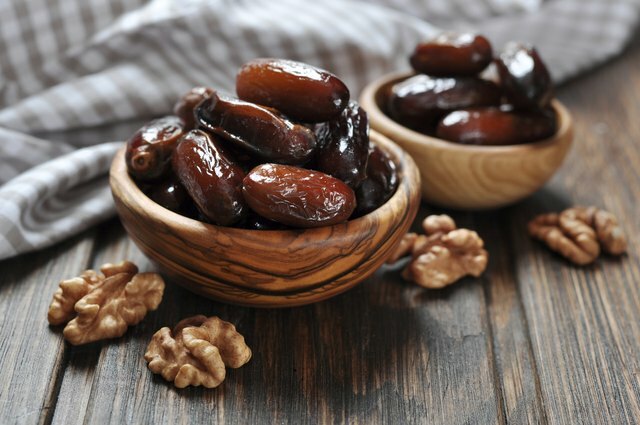 At the center of each fresh date, you'll find a hard, inedible pit, which needs to be removed before eating the fleshy skin surrounding it. Fresh dates come into their own in the fall and early winter season. Much of the U.S. and Northern Europe enjoys the period between Halloween and New Year's as peak date time. The seasonal availability of fresh figs often depends on the variety and the region in which you live. 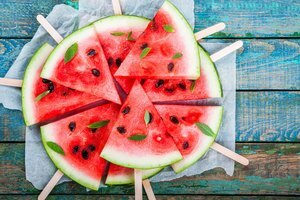 Warmer climates have both an early summer season and a late-summer and early fall season. For recipes such as date-nut bread in which dried dates are acceptable ingredients, seasonal ripening isn't important. For a classic dish such as fresh figs wrapped with prosciutto, the time of year makes a difference. 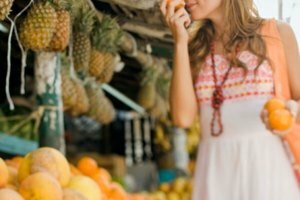 From a botanical point of view, dates and figs aren't the same kind of food item. 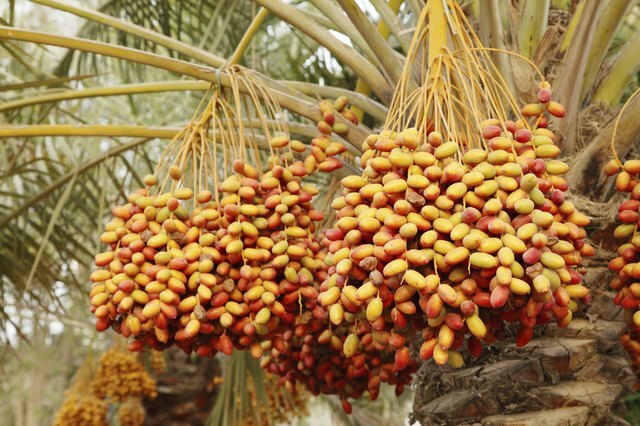 The date is the fruit of the date palm tree. 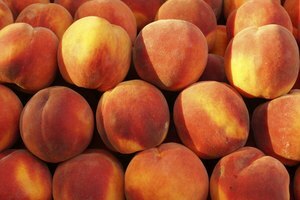 Specifically, it is a drupe -- the kind of fruit in which the fleshy, edible part surrounds a hard pit. Figs are edible vessels encasing hundreds of tiny fruits -- informally known as the seeds. Like dates, figs grow on trees or shrubs.